Located on the southern border of Newberry County, Lake Murray is a major recreational destination in central South Carolina. Boating, water skiing, fishing and swimming are abundant on this man-made lake which is 41 miles long and 14 miles wide at its widest point. 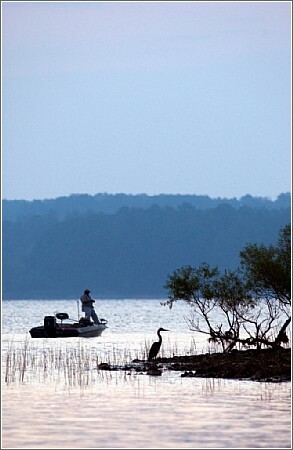 Lake Murray covers an area of 78 square miles with 649 miles of shoreline. Located along Newberry County’s southwestern border, Lake Greenwood is an 11,400 acre man-made lake. 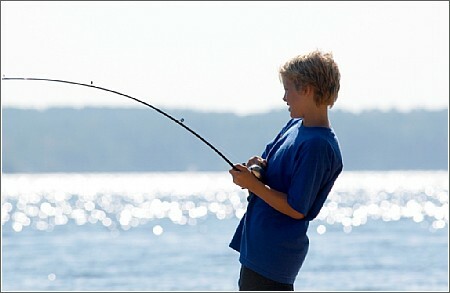 With 200 miles of shoreline, Lake Greenwood offers boating, skiing, fishing, picnicking and camping. Located in Newberry County on Lake Murray, Dreher Island State Park consists of three islands linked to shore by a causeway and two bridges. Dreher Island offers hiking, fishing, picnicking, camping and lakeside villas. 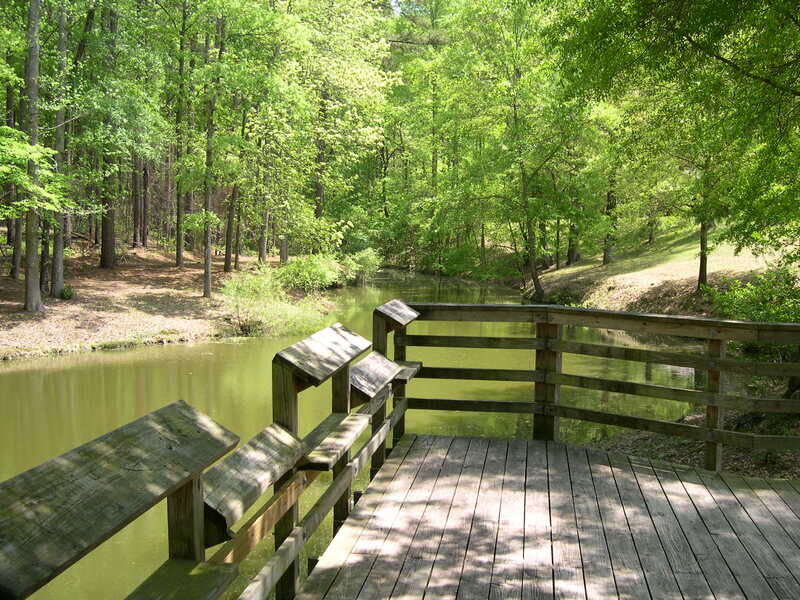 Lynches Woods is a 276-acre pristine forest entrusted to the County of Newberry. This public park and recreation area includes a 4.7 mile scenic road, and hiking and equestrian trails. A sheltered picnic area, restrooms and two primitive campsites are also available. Lynches Woods serves as the Gateway to the Upstate for the Palmetto Trail. The Sumter National Forest covers 56,595 acres in Newberry County. Hunting, fishing, primitive camping, nature trails, bird-watching, equestrian trails, picnicking and boating are among the many activities enjoyed in this natural resource. Newberry County offers two 18-hole golf courses and one 9-hole course. Numerous other golf courses are conveniently located in the surrounding area.